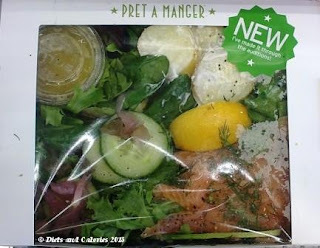 Diets and Calories: Pret’s Summer Salads – To Dress or Not to Dress? Pret a Manger have introduced a new and exciting range of delicious looking salads, just in time for summer. 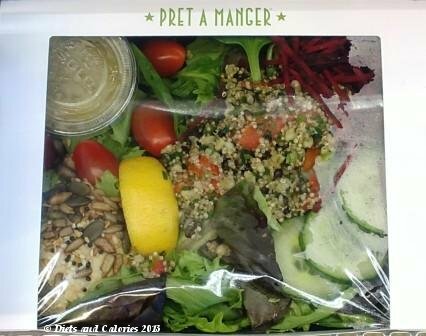 As always, Pret's salads are prepared every day from fresh, nutritious ingredients, free from additives and preservatives. If you're on a diet or watching your waistline, choosing a salad for lunch might seem an obvious choice. And indeed, many salads are low in calories, that is, until they're coated in dressing. In fact, some salad dressings can more than double the total calorie content of a once healthy salad. Fortunately, Pret salads come with a separate pot of dressing, so you have the choice of whether to dress or not to dress your salad. If your salad dressing has more calories than you need, simply use less or none at all. 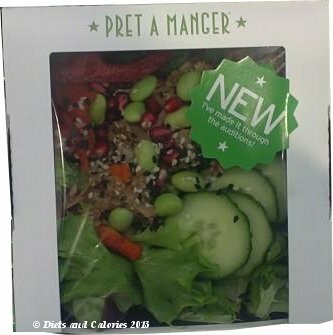 Here's an overview of some of the new Summer salads range in Pret a Manger food outlets, together with a calorie and nutrition information for dressed and undressed salads. Ingredients: Duck mixed with hoisin sauce, pomegranate seeds, edamame beans, black and white sesame seeds, salad leaves. Nutrition information per 221g salad (without dressing): 144 calories, 15.3g protein, 16.4g carbs, 13.5g sugar, 10.7g fat, 2.4g saturates, 3.8g fibre, 0.506g sodium. Ingredients: Salad leaves, cucumber, baby plum tomatoes, baby capers, sliced free range egg, pole & line caught tuna, lemon wedge and French dressing. Nutrition information per 276g salad (without dressing): 167 calories, 25.4g protein, 3.8g carbs, 3.1g sugar, 5.8g fat, 2.3g saturates, 2.5g fibre, 0.549g sodium. Dressing (45g): 231 calories, 0.3g protein, 3.6g carbs, 3.0g sugars, 23.8g fat, 1.8g saturates, 0g fibre, 0.5g salt. 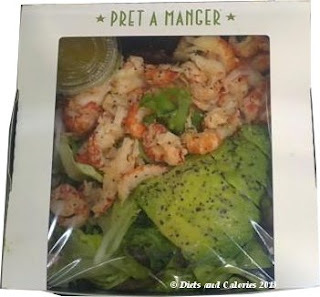 Ingredients: Wild crayfish, sliced avocado, salad leaves and a pot of French Dijon dressing. Nutrition information per 205g salad (without dressing): 203 calories, 14.5g protein, 2.4g carbs, 1.2g sugar, 15g fat, 3.5g saturates, 4.3g fibre, 0.387g sodium. 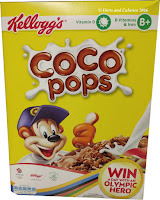 Dressing (28g): 144 calories, 0.2g protein, 2.3g carbs, 0.4g sugars, 14.8g fat, 1.1g saturates, 0g fibre, 0.3g salt. 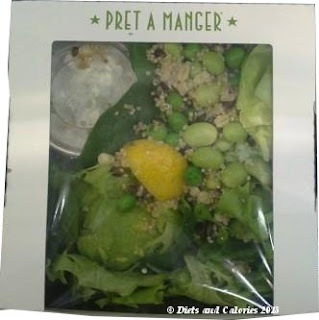 Ingredients: Salad leaves, avocado,quinoa & barley mixed with parsley, peas and edamame beans. Dressing is a pot of chilli & mint raita, plus a lemon wedge for squeezing. Nutrition information per 253g salad (without dressing): 293 calories, 9.2g protein, 22.9g carbs, 3.2g sugar, 18.5g fat, 4.0g saturates, 7.7g fibre, 0.294g sodium. 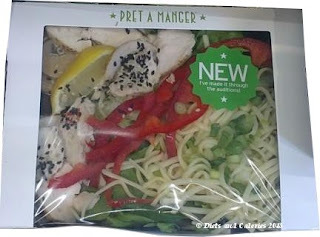 Dressing (45g): 41 calories, 1.8g protein, 1.7g carbs, 1.6g sugars, 3.0g fat, 2.0g saturates, 0.1g fibre, 0.2g salt. 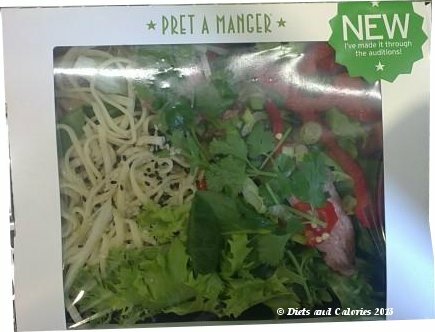 Ingredients: Generous slices of tender, rare roast beef, rice noodles, coriander, salad leaves, red chilli, pot of dressing made from sesame seeds, tahini, lime juice, soy sauce. Nutrition information per 284g salad (without dressing): 316 calories, 19.7g protein, 44.9g carbs, 5.3g sugar, 6.4g fat, 1.2g saturates, 3.9g fibre, 0.777g sodium. Dressing (45g): 140 calories, 5.4g protein, 7.2g carbs, 5.1g sugars, 9.8g fat, 1.2g saturates, 0g fibre, 0.8g salt. 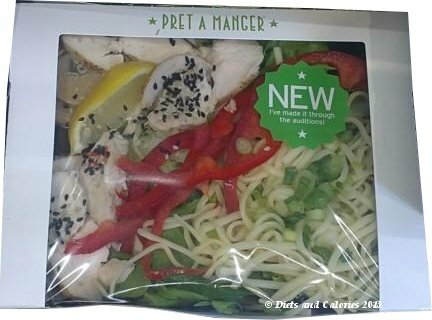 Ingredients: Chargrilled chicken tossed in sesame, rice noodles, salad leaves, red peppers, spring onions, black & white sesame seeds. Pot of dressing - dipping sauce made from sesame seeds, tahini, lime juice, soy sauce. Nutrition information per 311g salad (without dressing): 329 calories, 25.8g protein, 44.5g carbs, 5.6g sugar, 5.2g fat, 0.7g saturates, 4.3g fibre, 0.819g sodium. Dressing (45g): 140 calories, 5.4g protein, 7.2g carbs, 5.1g sugars, 9.8g fat, 1.2g saturates, 0g fibre, 0.8g salt. Ingredients: Chunky hummous, whole chickpeas, broad beans, Pret tabouleh, flat leaf parsley, double roasted peppers, dry roasted omega sprinkles with savoury sauce, grated beetroot, cherry tomatoes, salad leaves, cucumber, lemon wedge and a pot of French dressing. Nutrition information per 333g salad (without dressing): 375 calories, 14.4g protein, 39.9g carbs, 6.5g sugar, 17.9g fat, 2.3g saturates, 14.2g fibre, 0.584g sodium. 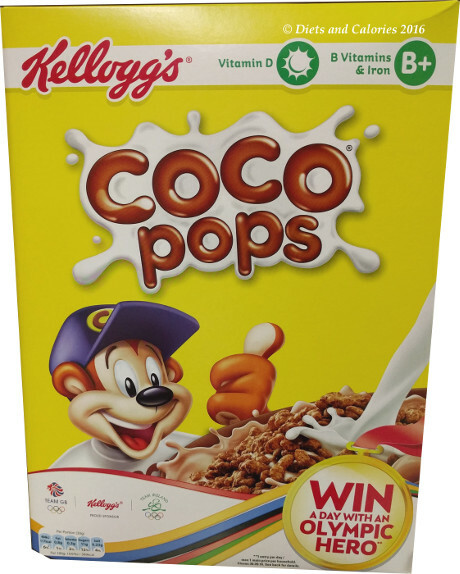 Dressing (28g): 144 calories, 0.2g protein, 2.3g carbs, 0.4g sugars, 14.8g fat, 1.1g saturates, 0g fibre, 0.3g salt. Ingredients: Scottish smoked salmon, salad leaves, Charlotte potatoes in a yogurt dressing, pickled red onion, sweet gherkin, cucumber,dill, lemon wedge, Pret seasoning, pot of French dressing. Nutrition information per 272g salad (without dressing): 481 calories, 22.1g protein, 45.6g carbs, 7.6g sugar, 22.5g fat, 5.1g saturates, 5.5g fibre, 1.131g sodium. Dressing (45g): 231 calories, 0.3g protein, 3.6g carbs, 3.0g sugars, 23.8g fat, 1.8g saturates, 0g fibre, 0.5g salt. Note: 'Since almost all Pret products are made fresh each day, the nutritional values given are only averages'. See Pret a Manger website for more nutritional information on other products. The total calories for the Asian Beef & Noodle Salad and Sesame Chicken Noodle Salad have been added up incorrectly. 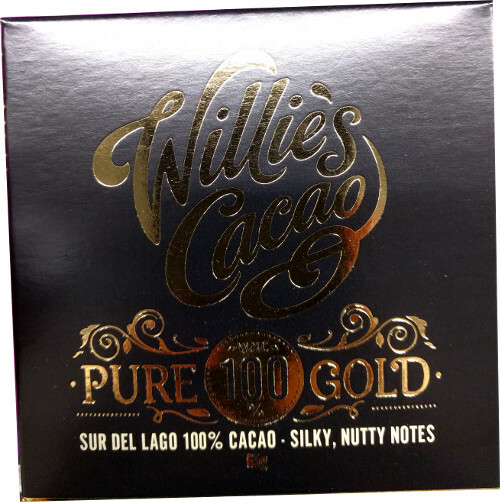 They should both be 100 calories more than listed.